I have posted what is Sender Policy Framework (SPF) and how it works. DKIM is also another method like SPF wherein DKIM differs by Signing each mails with cryptographic Signature. It is ideally another TXT Record which needs to be created in registered DNS Server. It is sender organization responsibility to Domain-keys for the Mail which is in transit. The organization is a handler of the message, either as its originator or as an intermediary. Their reputation is the basis for evaluating whether to trust the message for further handling, such as delivery. Technically DKIM provides a method for validating a domain name identity that is associated with a message through Cryptographic authentication. Basically DKIM Record contains two parts one is Policy Records and Public Key Records. * A domain name using DomainKeys should have a single policy record configured. The data of this TXT-record contains “o=-” or “o=~”. “o=~” –> “some e-mails from this domain are signed”. *Additional fields for test (t), responsible e-mail address (r), and notes (n) may also be included – for example “o=-; n=some notes”. Here, rsa-Sha1 is cryptographic signature algorithm, S is Selector which based on messaging system selection. Normally selector would be location of your messaging system from where it is originating mails here my selector is Bangalore where my outbound server locator. 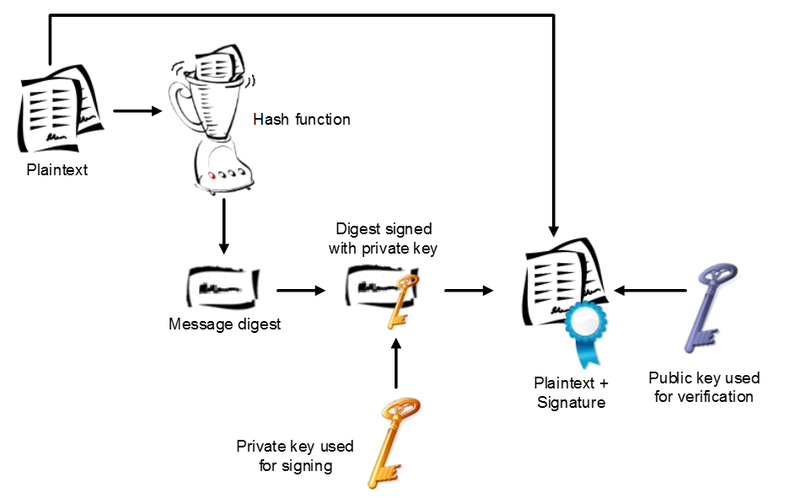 receiving e-mail server to verify this signature, it must first obtain the public key for the selector value. 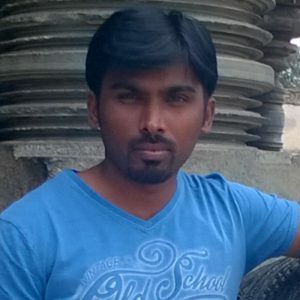 For above example, this is stored in a DNS TXT-record with the name “Bangalore._domainkey.windowstechpro.com”. In other words, the name of this TXT-record is the selector (s=…) + ._domainkey. + the domain name. The data of this TXT-record is in the format “k=rsa; p=MHww…” where value after p= is the public key. To create the DKIM Record http://dkimcore.org/tools/ and for Specification of DKIM.